According to Nielsen, the Indian book market is worth USD6.7 billion. It is the third-largest English language market in the world, and many regional language markets are thriving. In the past 12 months, the demand for books has continued to climb. “Printed trade-books in India, are on a path of double-digit growths”, mentioned Ananth Padmanabhan, CEO, HarperCollins India, in a closed-door publishers roundtable in Delhi. He explained that books are agnostic to economic and cultural changes. Earlier if we did not deliver books in time, people bought eBooks. 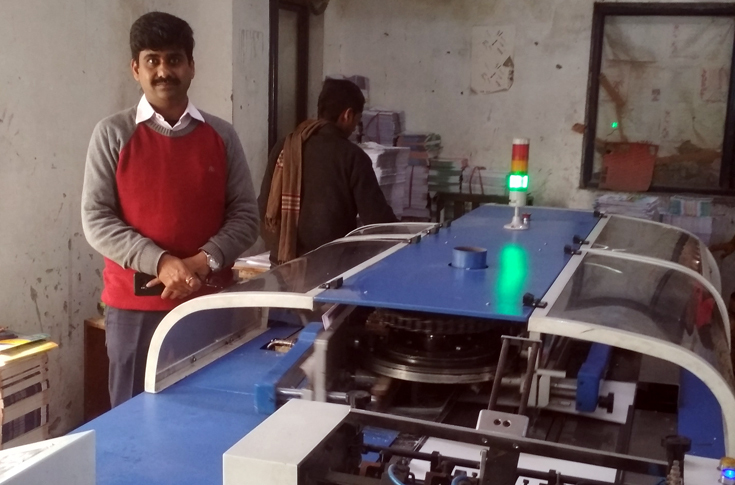 With print on demand strongly established in the country, this is passé. This consistent upturn for books is great news for printers and an opportunity for them to educate publishers even more so about new finishes and techniques they can use to really make their books stand out on the shelves. The Henkel-Welbound Book Days is a gathering of book publishers and printers, exploring the best new ideas for innovation and growth. 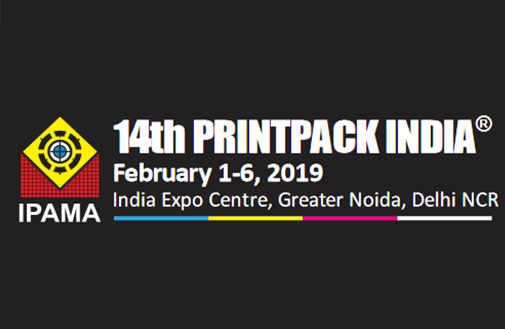 Enabled by Henkel and Welbound, the events hosted at PrintPack 2019 will be practical and collaborative. The aim is to tap into the renewed optimism in the book sector with publishers, printers and designers. The latest theme – Growth For All – is all about the book's potential to transform the publishing world and drive new growth. 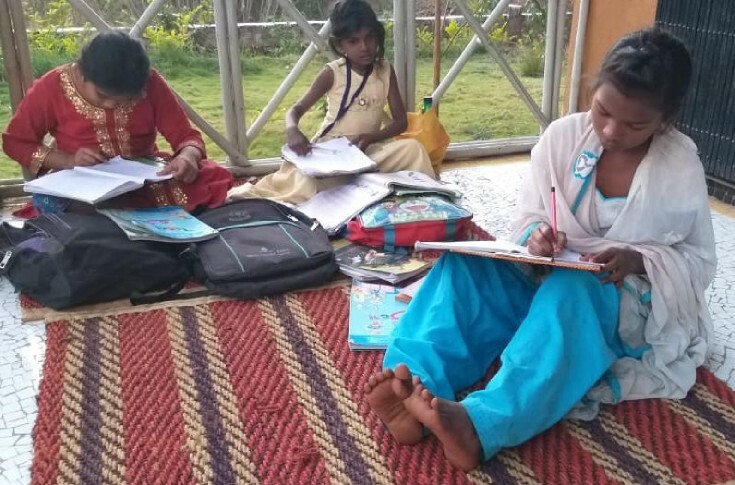 This will mark the beginning of a series of activities and events through the year to celebrate Books For All, that will take transpire in important book hubs across India. The tangibility of printed books and the ability to experience them through multiple senses – sound, smell, sight – is often cited, and evokes far more of an emotional attachment. In addition, physical books can be seen as an expression of identity. The simple fact is that there’s nothing quite like a physical book to really engage with. 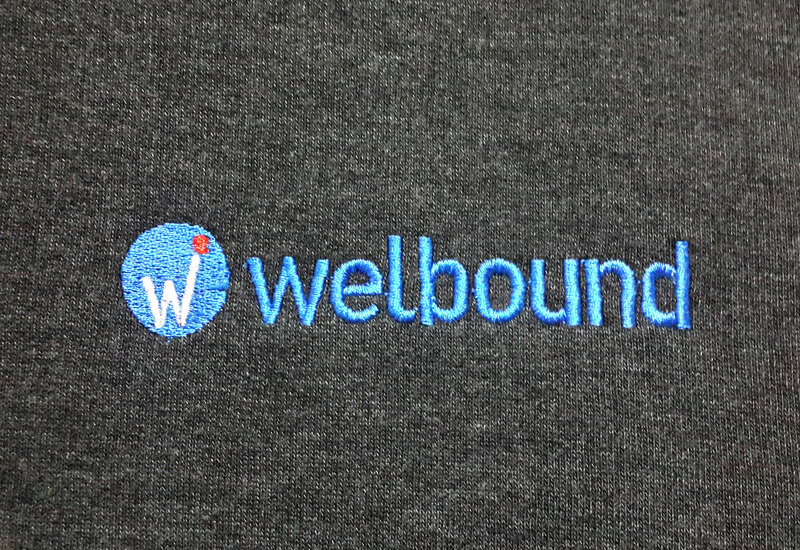 Henkel Adhesives, the global leader in adhesives and sealants will have their representatives from the paper and graphic Art business, in the Welbound stand. 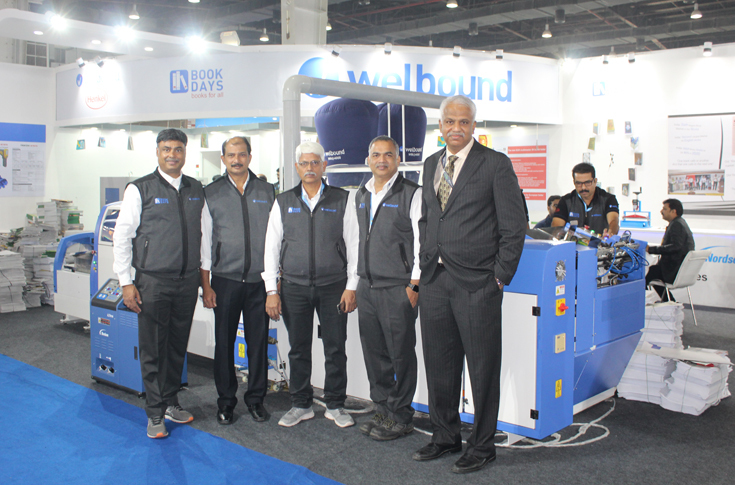 Some of the path-breaking hot melt and water-based adhesive technologies will see their India launch during this show. 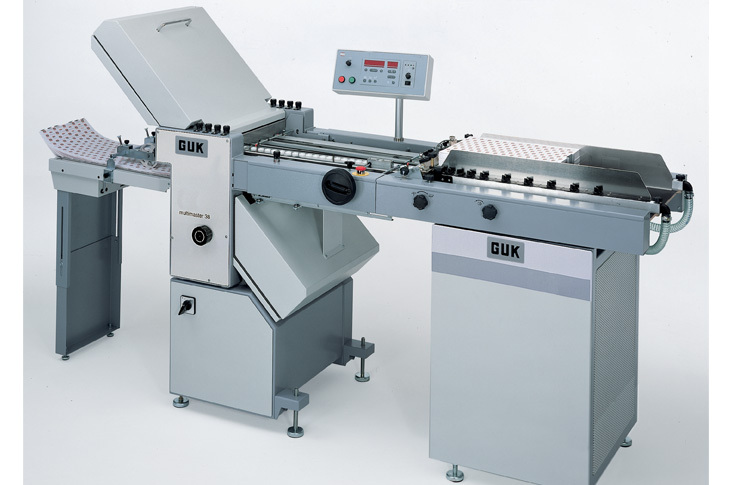 Also Guk-Vijuk, the technology leaders in paper folding machines for the pharmaceutical print industry will also be represented in the stand. 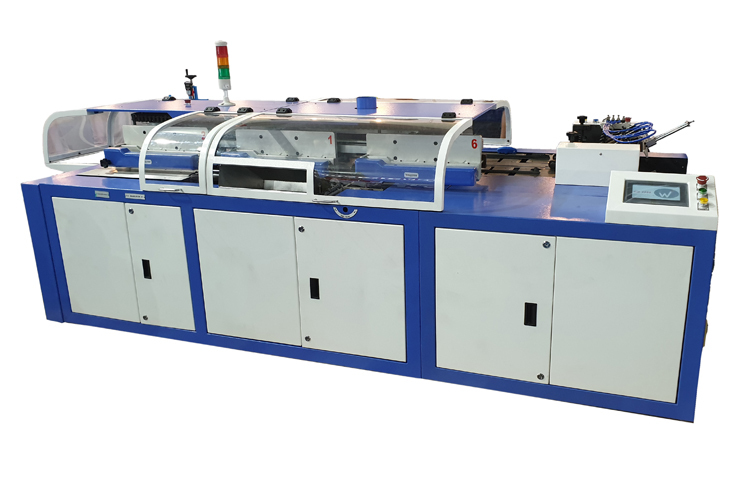 Last two years saw the largest number of outsert folding machines being shipped to India. Nordson Corporation, another global leader in adhesives dispensing equipment will also be present at the Impel-Welbound stand. 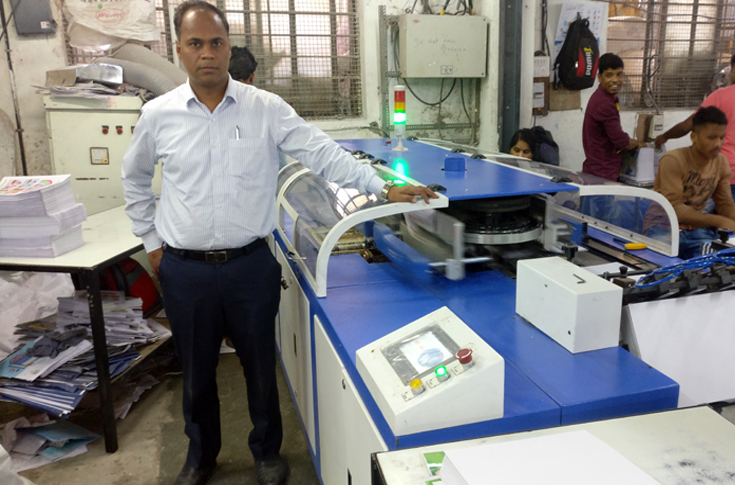 - Special lab testing and award competitions under the banner of Welbound Technical Services, which has managed most of the installations of pre-owned, European post-press kit that have been installed in India in the past few years. 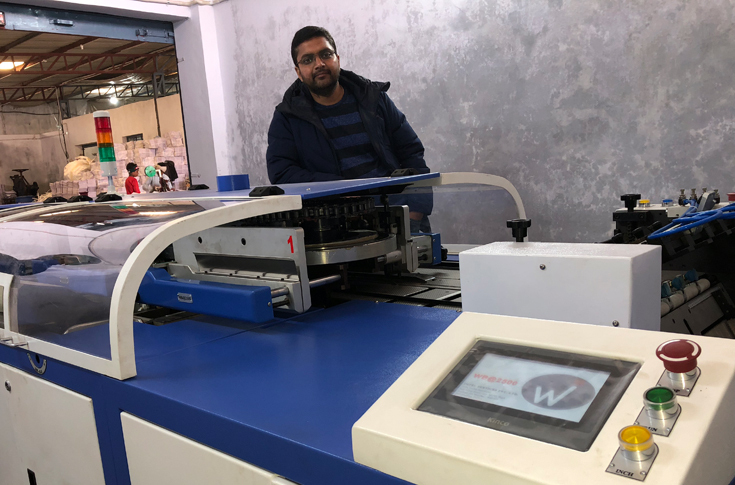 In addition to the audit, installation and commission of the adhesive binders, case makers and saddle stitchers, WTS also has undertaken high-value add tasks like retrofitting standard automation systems in lieu of proprietary ones in these machines. Aravind Kalasur, the director of WTS will oversee the process.